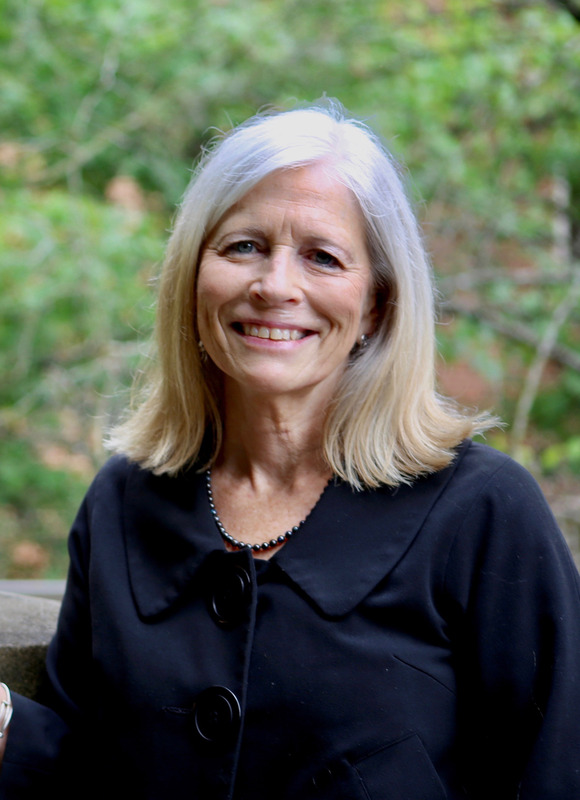 Penny White is the Elvin E. Overton Distinguished Professor of Law at the University of Tennessee College of Law, where she directs the Center for Advocacy and Dispute Resolution and previously directed the UT Legal Clinic. White teaches evidence, trial practice, pretrial litigation, negotiations, and clinical courses and lectures around the country at legal and judicial education programs on each of these areas as well as about criminal procedure, capital punishment jurisprudence, and ethics and professionalism issues. Before beginning her teaching career, White served as a judge at every level of the court system in Tennessee, serving as the first female Circuit Judge in the First Judicial District and the second woman to serve on the Tennessee Court of Criminal Appeals and the Tennessee Supreme Court. At UT, White has received the university’s Jefferson Prize for excellence in research and creative activity and has been recognized twice as the law school’s outstanding teacher. White has also received the UT Alumni Association Outstanding Teacher Award, the Yarbrough Award for Writing Excellence, and the Carden Awards for Outstanding Achievement in Scholarship and Outstanding Service to the Institution. The National Judicial College, where she teaches regularly, has awarded her the Advancement of Justice Award and the V. Robert Payant Award for Teaching Excellence. White has published numerous articles on evidence, criminal procedure, and ethics and has authored several benchbooks for state court judges. She is most proud of her book on the defense of capital cases, for which she was awarded the Ritchie Award by the Tennessee Association of Criminal Defense Lawyers. White received her LLM from Georgetown University Law Center, where she served as an E. Barrett Prettyman fellow, and her J.D. from the University of Tennessee College of Law, where she served as Editor in Chief of the Tennessee Law Review.